Between now and April 30th, we, here at Bullyan RV, are having a Trade in Your Tent Event! Simply bring us your tent, and we will give you money off of any travel trailer, fifth wheel, or motorhome for sale on our lot. So get ready to upgrade to an RV and trade in your tent with us! Bring your tent to us and save on your RV upgrade! 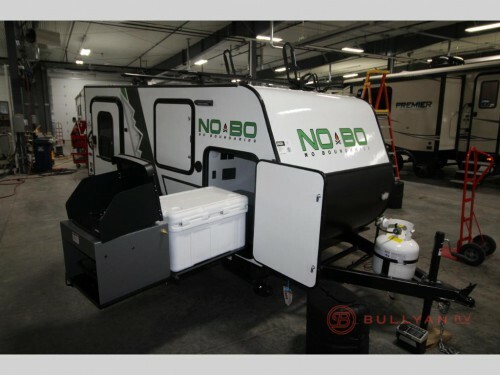 Save $250 on any travel trailer! We have lots of travel trailers for sale at amazing prices, and with this event, we will give you $250 off any model we have! Like this Forest River No Boundaries NB10.5 for instance. This compact, couple’s coach is the perfect getaway for two complete with outdoor slideout cooktop and cooler. Plus, the lightweight design makes is a breeze to pull. Get $500 off any of our fifth wheels! You can also get a discount on the fifth wheels we have for sale when you bring in your tent. Get an incredible recreational vehicle like this Forest River Cherokee Arctic Wolf 255DRL4, and when you trade your tent in, you will get $500 off! 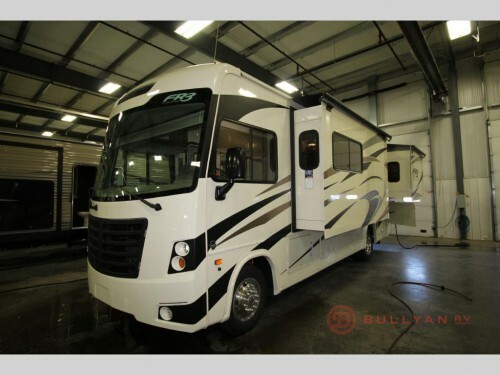 Then, you can enjoy all of the luxury that comes with this dual slide RV including a interior kitchen with residential fridge, extra outside kitchen, and queen master bed with lift mechanism for the perfect sit up position! Get $1000 off our motorhomes when you bring us your tent! You can also get a saving of $1000 whenever you trade in your tent for one of our many motorhomes! From Class A to Class C models, we have plenty of options perfect for your family. Like this Forest River FR3 25DS. 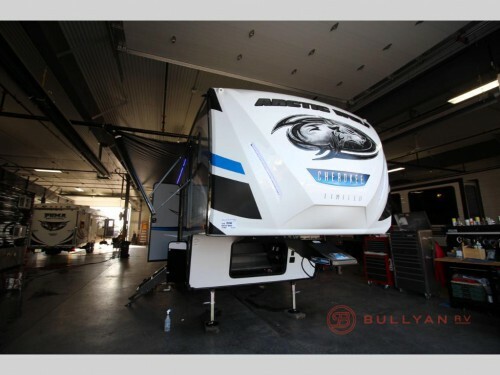 This two slide model come with sleeping space for up to four people including a king master bed and over cab bunk. Plus, both the living area and rear master will come with their own LED TVs, so everyone can enjoy more entertainment! As the 2018 RVing season is quickly approaching, be sure to upgrade to a luxury RV with our Trade in Your Tent Event! To find out more about this event and all of the amazing deals we offer, be sure to contact us or stop by our location today.